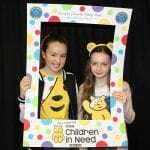 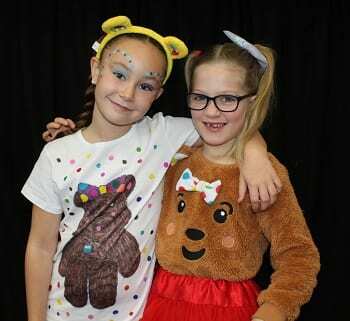 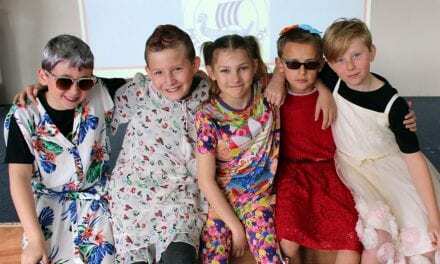 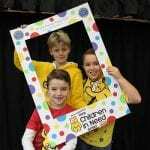 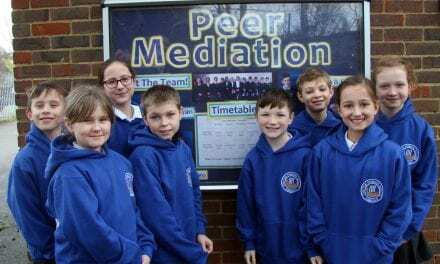 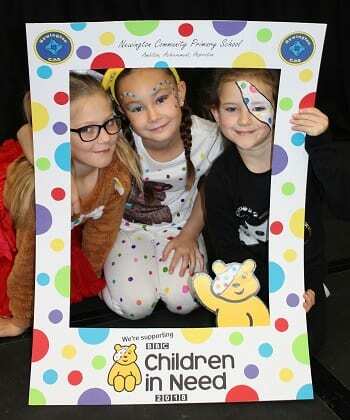 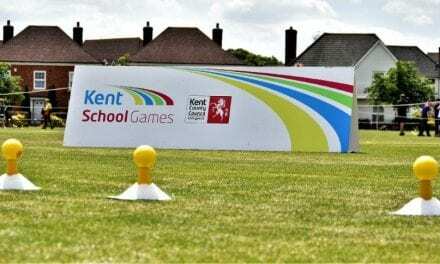 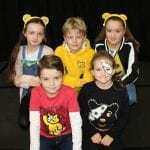 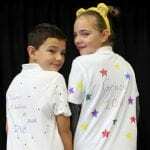 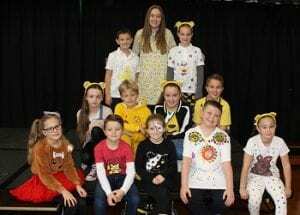 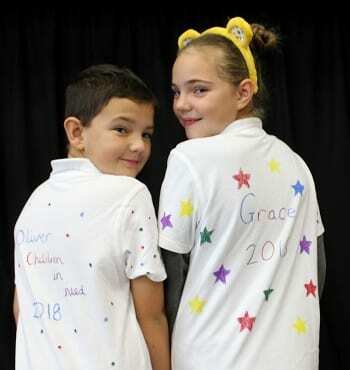 The official Children in Need song has been performed by pupils in British sign language to a packed assembly as Newington Community Primary School in Ramsgate united in an action-packed fund raising drive for the charity. 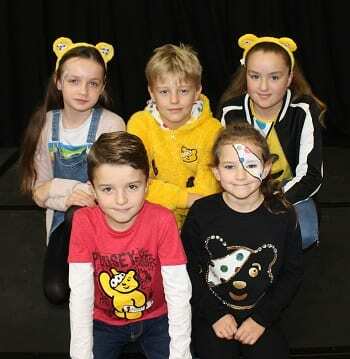 As Jamie Cullum’s evocative song Love Is In A Picture played out through the main hall sound system, a group of pupils from Years 3 to 6 who are learning signing language demonstrated their skills to interpret the lyrics. 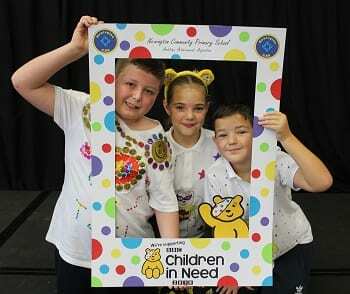 It was part of a presentation that highlighted what type of children benefit from the work of the charity. 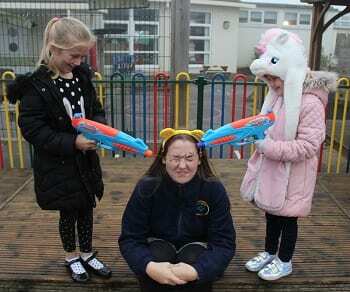 Children and staff dressed in Pudsey Bear spots in an array of colourful and crazy outfits, pupils and staff had their faces painted in a rainbow of colours, and to complete the fund raising day teachers volunteered to face a soaking as pupils donated to pelt them with wet sponges and sprayed them with water guns. 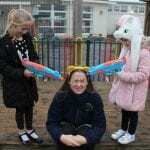 She explained how she came to develop the Sing Sign Squad at the school. 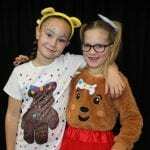 “I used to volunteer at an inclusive theatre group called Inspirations whose aim is to make theatre accessible to all children and show no barriers towards disabilities. 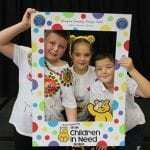 Some of the children that attended were deaf or hard of hearing so I began pick up sign language through communicating with them and learn. 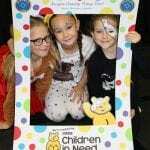 We would also learn sign language to songs which is where I have picked up most of my signing. “Our major fund raising events always demonstrate the very strong sense of community at our school and our collective desire to help others. 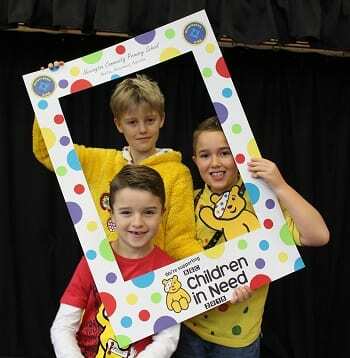 Thank you to Newington Community Primary School for sending us this story in, we love to see all the effort put in to Children in Need, it really makes a difference. 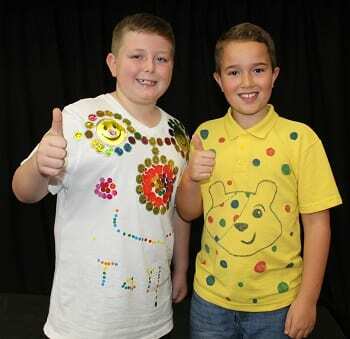 A massive well done to all those involved and especially those who performed sign language to a packed assembly!